Hoodia Combination - Helps to suppress appetite and support weight loss. * (Hoodia gordonii. Wild Rose Hips, Red Raspberry Leaf, Pumpkin Seed, Sunflower Seed, Dandelion Leaf, Horsetail, Bladderwrack, Chlorella, Cascara Sagrada). 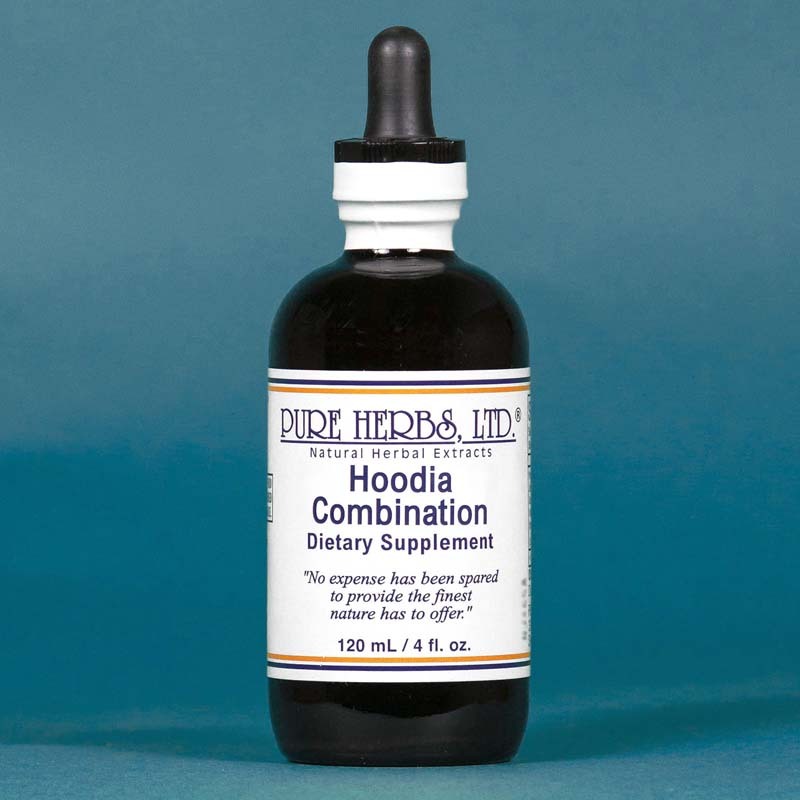 HOODIA COMBINATION- 4 oz. Hoodia gordonii is a proven weight loss herb. It helps you to keep from being hungry and not eat as much so you can lose weight. However, when you lose weight you may run into poisons that love to hide out and get stored in only the fat tissues. This can make a person feel a bit agitated or aggravated at times. To counteract this we use the powerful poison neutralizing effects of the Acerola Cherry. 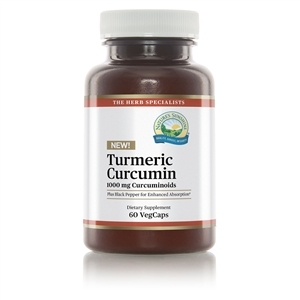 Its proven and powerful anti-oxidants (poison antidotes) will help make the person more comfortable. Chlorella and Bladderwrack work in combination to mop up heavy metals and usher them out of body. Bladderwrack also helps regulate and clean your thyroid gland which acts as the body's thermostat. This in turn will help assist the body to burn fat. Red Raspberry Leaf is added to this combination because it contains a very active type of manganese which works to keep skin tight as weight is lost. Red Raspberry Leaf is what the first American women used to prevent stretch marks during pregnancy when Columbus discovered America. We add Pumpkin Seed because of its balanced zinc and copper activity to produce skin with youthful elastic tissue. Dandelion Leaf and Sunflower Seed provide a vegetable source of vitamins A and D which act to grow healthy new skin as you lose weight. Horsetail uses its rich active silicon mineral content to put a smooth finish on the skin. As the weight is being lost you want to make sure to flush the poisons and residues down the drain to complete the process. In order to do that we use the time proven reliable herb Cascara Sagrada. All in all, you have here a very impressive array of team helpers to assist you in getting the results you want. Contents: Hoodia gordonii, Wild Rose Hips, Red Raspberry Leaf, Pumpkin Seed, Sunflower Seed, Dandelion Leaf, Horsetail, Bladderwrack, Chlorella, Cascara Sagrada. Distilled water & Neutral Grain Spirits (38%). Dosage: 40 drops to 1 teaspoon as needed.